Wally’s Answer: Blue screen errors can take you by surprise and appear out of nowhere. 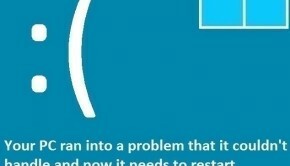 Errors like the Worker_Thread_Returned_At_Bad_Irql error can be fixed by following some simple steps. Here we will be explaining some of them. 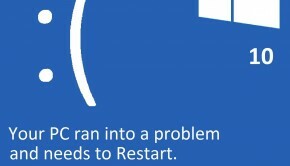 The Worker_Thread_Returned_At_Bad_Irql or STOP 0x000000E1 error appears and the computer restarts. 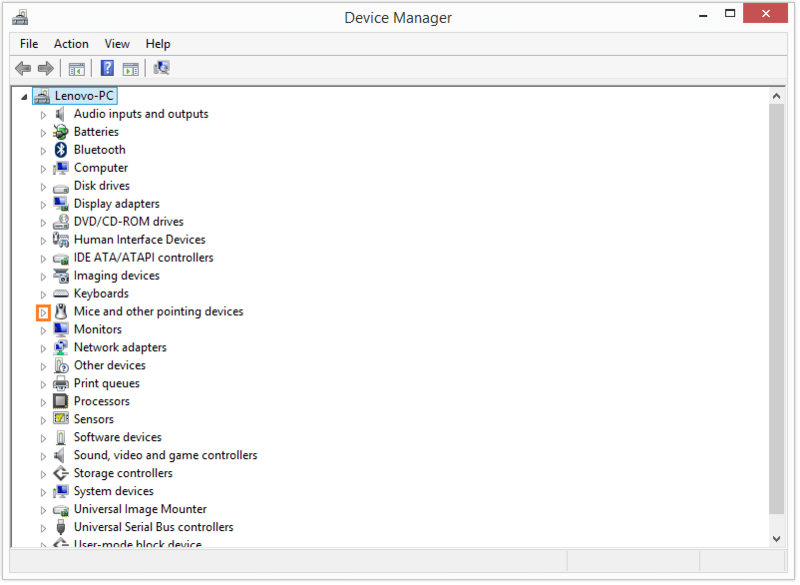 You can do this by using the Windows Device Manager. Click the triangular Arrows on the left side of any category to expand it. 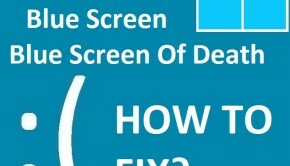 Right-click a driver and click Update Driver Software.. to attempt to update it. You can repeat these steps for all important drivers to to make sure that they’re updated. 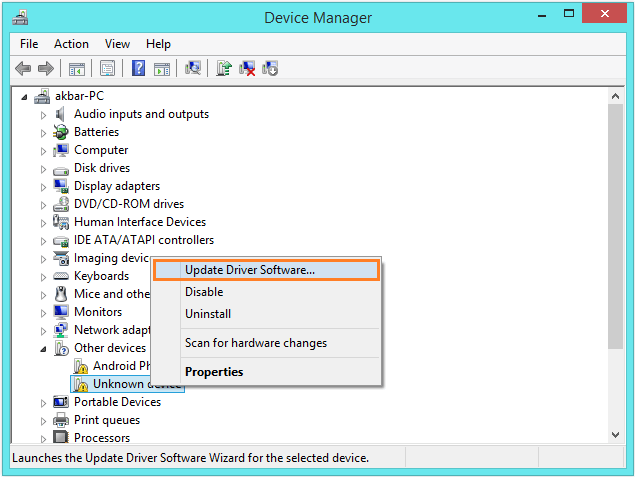 You can also use third-party software like DriverDoc to make sure you get driver update notifications. This is a much faster way to find driver updates as well. Try to keep only one antivirus software running at a time. 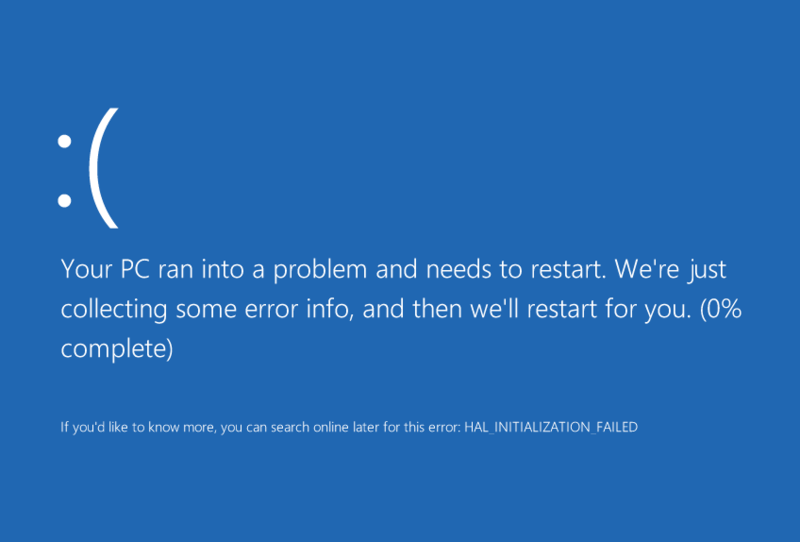 Sometimes, they can have resource sharing conflicts with each other and cause blue screen errors like this. 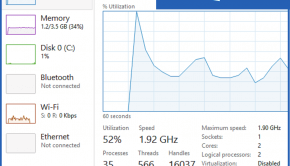 If you’re using Windows 8 then you can perform a complete Refresh of your Windows 8 installation. You can also Reset the installation if things get too out of control.